I love spending time outdoors and luckily the sun was shining, so my boyfriend and I took a trip to Cosmeston Lakes Country Park. It's a gorgeous place, and absolutely filled with wildlife! 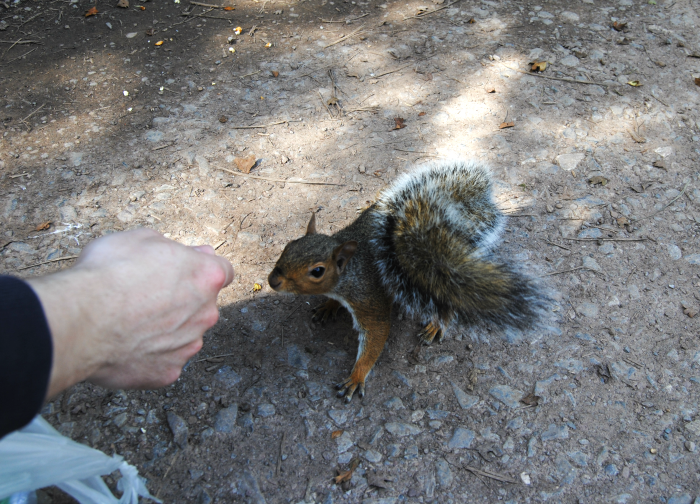 We met the friendliest squirrel who was clearly hoping we had some food for him. He was both red and grey, very unusual and so cute. 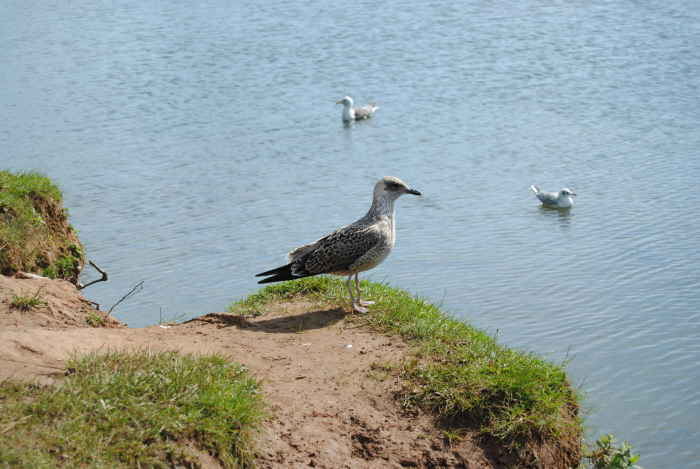 There were also lots of ducks, swans and other birds wanting to make friends with us and hoping for some food. We'll have to take a lot of bread next time! There's a medieval village at the park too, which we're saving for another day. It's one of the many places in South Wales where they filmed Merlin, which I'm a big fan of. Perhaps if I can get hold of a car and a willing companion I might go on a mini tour of Merlin locations. 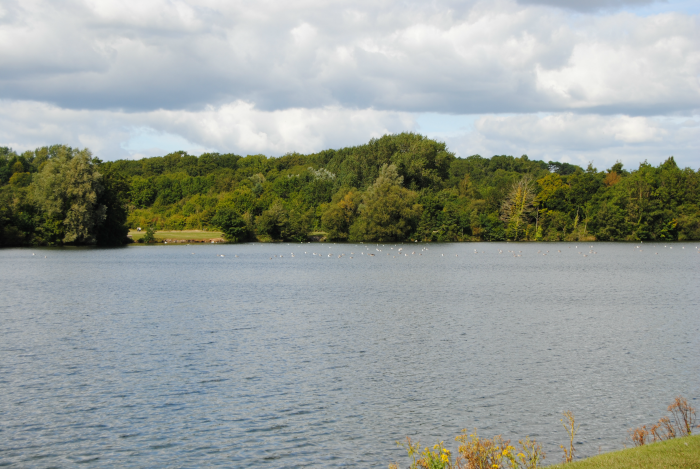 The park also seems like a great place for cycling, as there are a lot of woodland paths around the lake to explore. I was also absolutely spoilt with lovely presents. One of which was my very first DSLR camera! It's a Nikon D3000. I'm really excited to learn how to use it properly and to get taking the many, many blog photos I have planned. 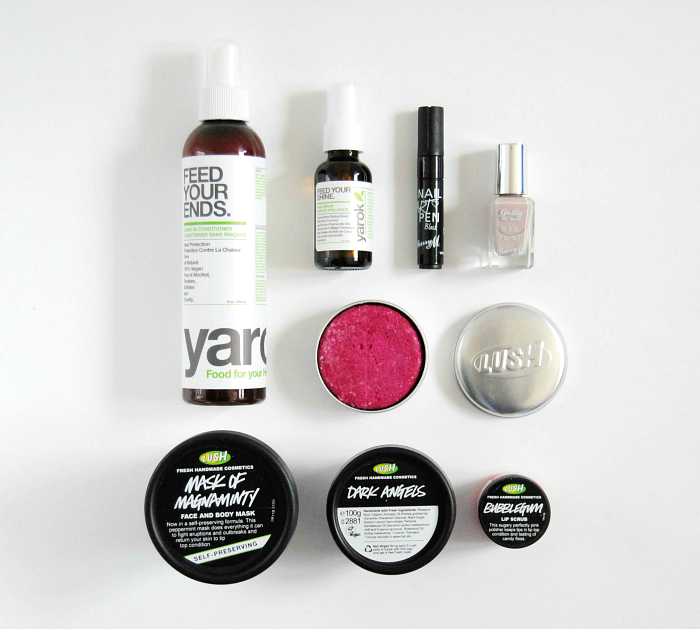 There had obviously been some detective work going on, as all of these were on my Birthday Beauty Wishlist or I had mentioned wanting to try. Mask of Magnaminty is an absolute favourite of mine and I'd just run out, so this huge pot should last me ages! Colouring in is one of my new favourite hobbies and my boyfriend got me these really cool grown-up activity books from Pizza Eaters. (I also have the Buffy The Vampire Slayer one.) The Complete Guide to Vegan Food Substitutions I'm sure will come in handy for my new vegan cooking ventures - let me know if you'd be interested in a review. The blue set of trays are from Waitrose, and I'd been after them for months. Tell me I'm not the only one who gets really excited about new blog photo props! 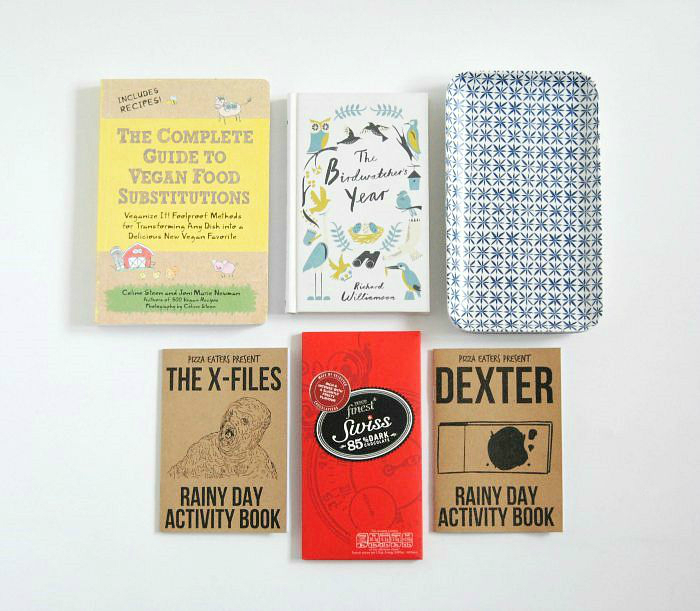 I have the most brilliant friends, who took me out for tea and vegan cake at my favourite Waterloo Tea and also spoilt me with presents. 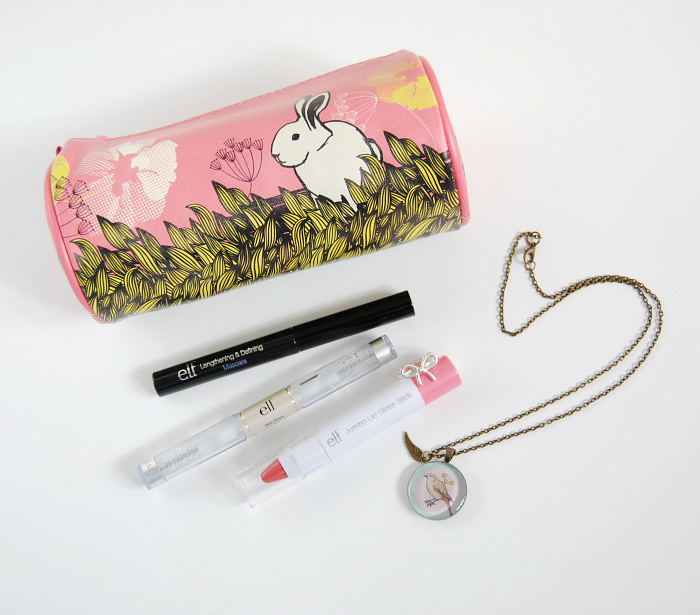 This adorable bunny make-up bag is from the RSPCA so gets double points for being animal friendly. One of my friends just got back from a trip to Canada and very thoughtfully brought me back some bits from e.l.f., my favourite make-up brand. (Good news, they've just returned to the U.K.!) 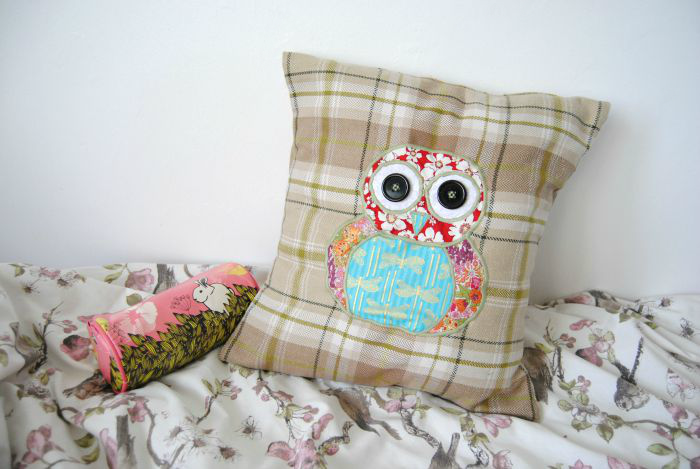 And another of my very good friends handmade this delightful owl cushion for me. To end a really lovely day, my Mum made me a vegan birthday cake! It was chocolate sponge and absolutely delicious. I'll be sharing the recipe on here soon so check back for that.